It is officially the end of an era, as Japan prepares to close yet another chapter of its history to welcome the Reiwa Era starting this May. While the Heisei years were defined by an early economic boom, devastating natural disasters, the globalization of anime and manga, and an influx of international tourists, the fashion trends of this period were equally dramatic. Much like previous eras, the fashion of the Heisei Era is best understood as a series of street culture trends bound to distinct youth tribes. While some of these moments were ephemeral, with each demise came a critical turning point for fashion and cultural sentiment in Japan. 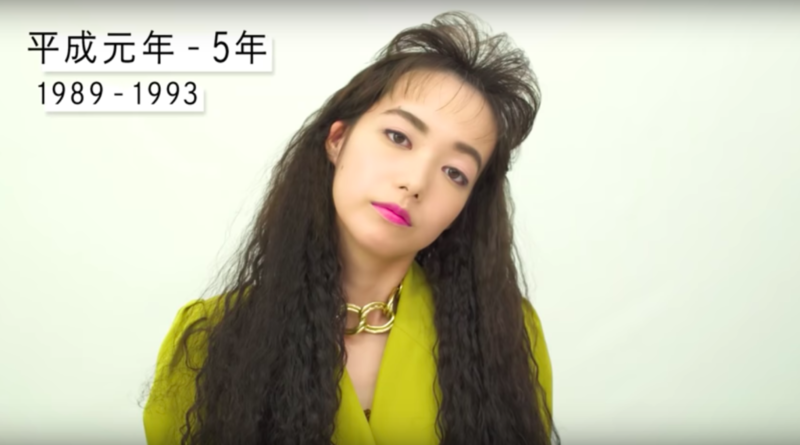 Recently, Japan’s famed cosmetics company Shiseido released a very descriptive video of seven of the most prominent trends of the past 30 years, along with buzz words that defined the generation. 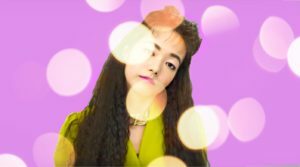 We take the video a step further by taking a close look at several of these trends that punctuated the Heisei Era and laid the foundation for Japan’s now strong fashion standing throughout the international style scene. 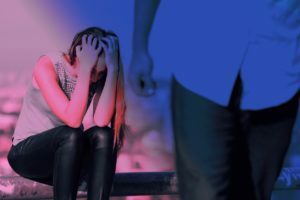 A hangover of 80s power dressing, the “bodicon” (body-conscious) look of clingy, figure-hugging dresses, represented women’s growing interest in devoting time to both the boardroom and the bar. Exemplifying a rise of female empowerment, the look had roots in ‘Hanako-san,’ the ‘office lady’ fashion from Hanako magazine. Bodicon was the look at all discos at the time and a symbol of Japan’s colorful, wild and carefree early Bubble years. I have a problem with my Japanese boyfriend. We have been dating for two years and I would say that we have a very good relationship. My instinctive reaction when I heard your story was to worry about you. When Japanese partners have problems with the police, it can sometimes turn nasty for visa holders, but I’m glad that that’s not the case here. Parents across the globe unanimously agree on two things: that having children is the best thing that’s ever happened to them, and that kids have the unexplained supernatural power to drive any adult insane. They’re adorable, cute as hell and can brighten up your day instantly — until the next thing you know is that they’ve turned the house upside down and you can’t even start figuring out how this creature could have come from you. Yes, parenting is a rollercoaster of emotional ups and downs, of pulling your hair one minute and crying happy tears of how full of love you are. Yes, even in the land of politeness we call Japan! And sometimes, just sometimes, the best thing you can do is turn the whole thing into a joke. Or a hashtag. 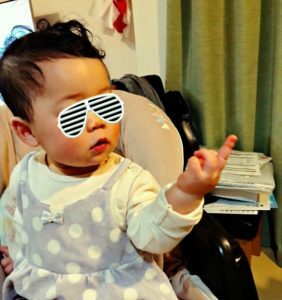 #IkujiShogekiGazo (#育児衝撃画像, Shocking images of parenting) on Japan’s Twitter is exactly this: a virtual museum of real-life parenting situations that will make you both laugh and cry. Here are our best picks … so far. This young father hasn’t been sleeping well these days… for a reason: his baby is building puzzle blocks inside his mouth every time he falls asleep. Lesson: If you have kids, you better get ready to keep your eyes open ALL THE TIME. Honkaku Shochu Renaissance is a Japanese Shochu event in Tokyo. Each region in Japan has its own recipe of Shochu. Enjoy tasting!